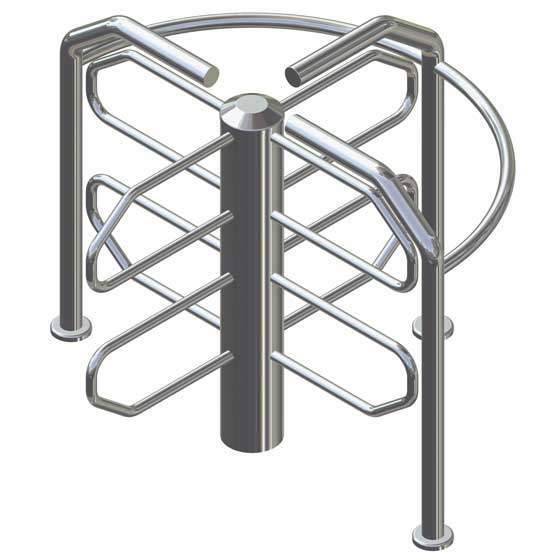 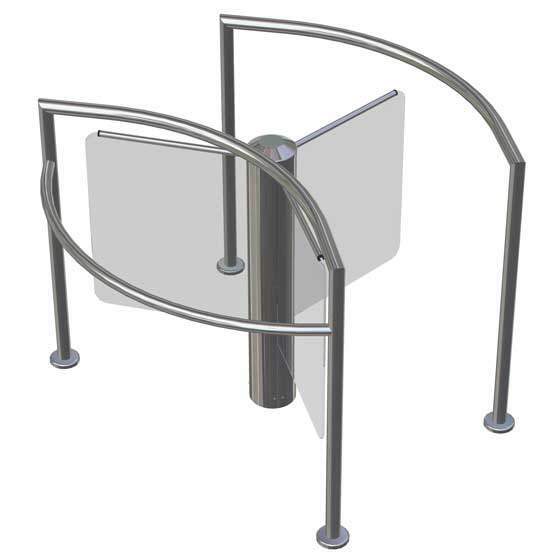 Our Round range of turnstiles combines security with elegance. 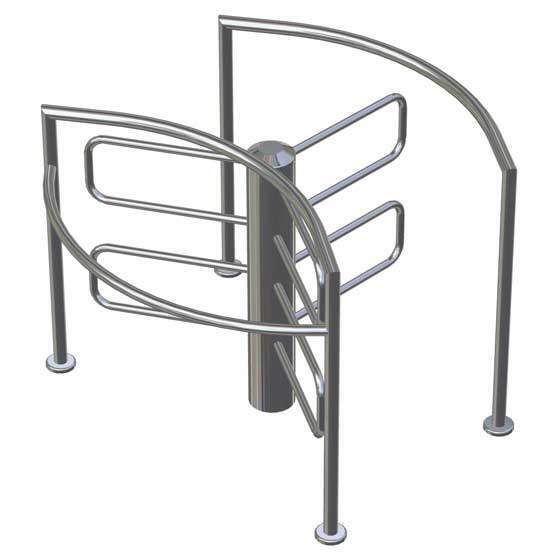 Where a high level of comfort and security is required, this model provides the perfect combination. 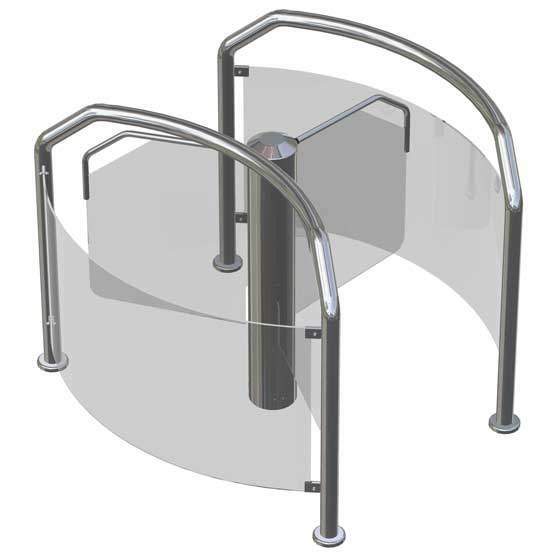 This can be tailored to meet the requirements of any architect due to the design options including stainless steel, bronze, brass, various glass finishes and even corian or marble. 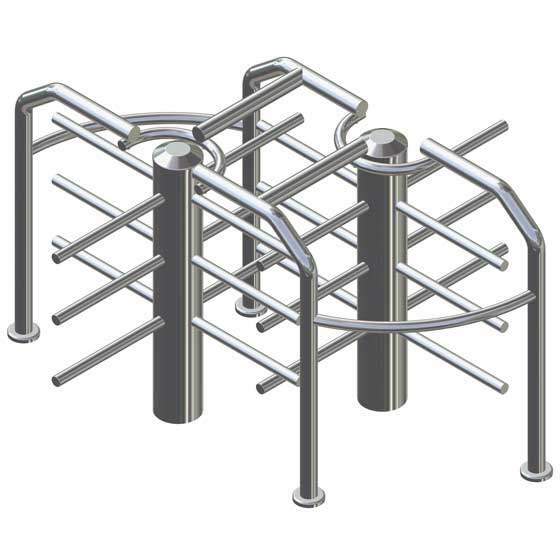 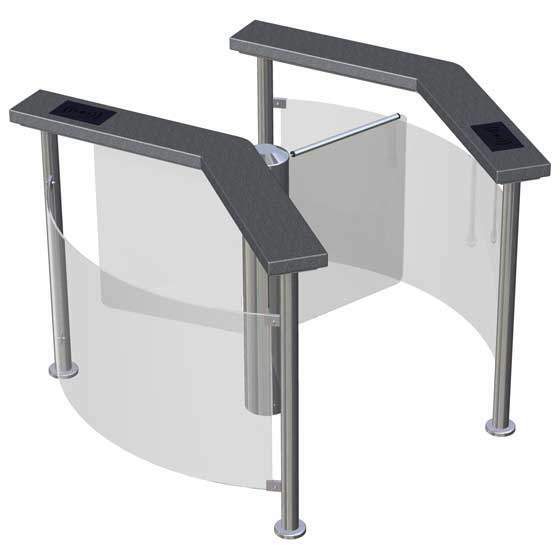 The round range offers the ultimate turnstile that combines aesthetics and functionality. 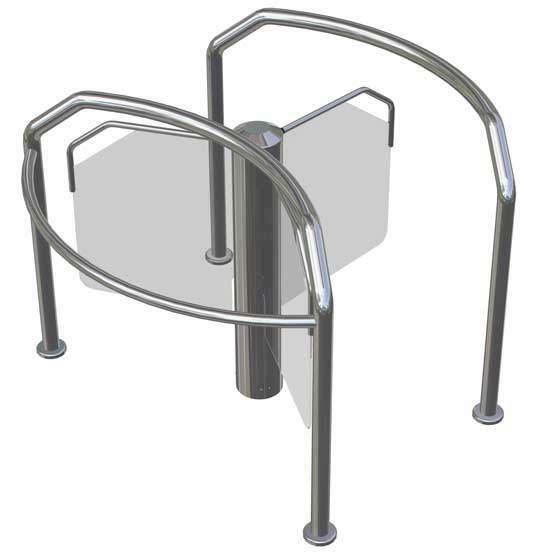 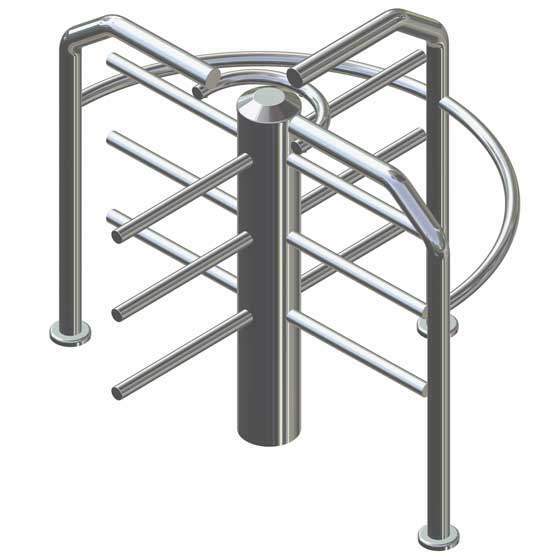 A Pegas turnstile alongside will compliment the installation to allow wheelchair access to ensure DDA compliance.